This entry was posted in Uncategorized and tagged Australian stereotypes, News Free Zone, stories, Tasmania, travel, Writing by Megan Sayer. Bookmark the permalink. While we are now a destination in our own right, those stereotypes still exist, and having lived elsewhere, it’s still the same ol’ stuff. Thanks for this Megan. I’ve been feeling a little more patriotic about our little island since you came home. Yes, it makes perfect sense Jen. And I’m glad I can help you feel a little more patriotic! I like that. There’s something, I think, about going away and choosing to come back that does make you appreciate more of what you have. It seems to be the recurring theme. Thanks. It makes perfect sense in my head. I’m feeling a little homesick, even though I live here. Yes, I’m Proud to be a Tasmanian! Read a fellow Tasweigians thoughts on our state. Love that beautiful island… And the rich gold mine of people there, enjoying the balance between a relaxed way of life, low cost of living, everything so natural and pure, oxygen you can’t feel going into your lungs, and lattes and booming artistic and cultural life too. Win. Can’t wait to buy your novel Megan. Perhaps see it on the shelf next to my gourmet deli. Amy I love that! And I love that you can find premium Tassie foods up there. That makes me proud too. One of the big things I realised while in the US was the high quality of our local produce – something I’ll try not to take for granted again. Simmone it’s so nice to hear that people are proud of Tassie! I do think that there’s something that happens in the leaving that makes you appreciate home so much more, and it’s a good thing. The only thing I know about Tasmania – is that it is a place in Australia. I’ve always been intrigued about where people grew up and how it shaped them. I bet you have some very very interesting stories! It IS interesting, thinking about how environments shape people. I’ve been asking a lot of questions of late from friends with different experiences to my own. You learn so much about. And yes, there are some pretty interesting Tassie stories – good, bad and ugly. But oh boy is it a beautiful place! 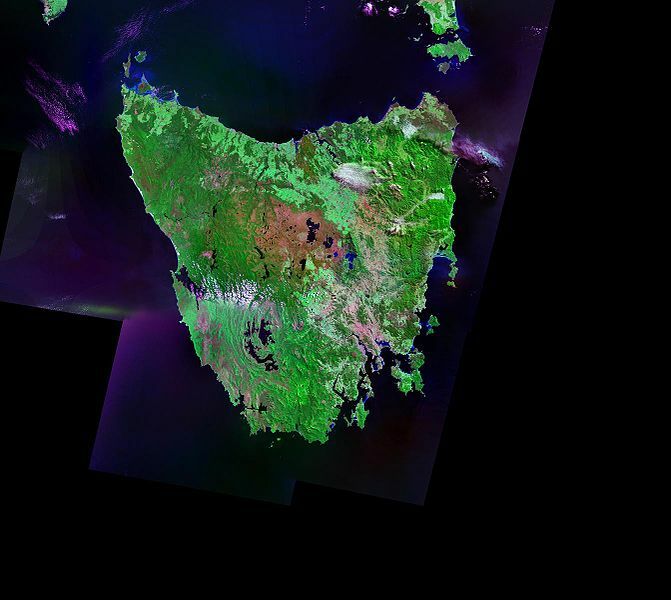 Tasmania is a great place; the professor would love to visit one day. And so the professor should! Come in January when all the summer festivals are on. The place is magical! Summer in January? What a wonder! It would be really cool. I’m from Canada but lived in Australia for a year on a work exchange. Tasmania was on the ‘must see’ list and I have to say that is was utterly captivated by it, even though we were only there for a few days. I would love to go back…for longer next time! That is so funny that you say that. I’m from Victoria and as soon as we landed in Hobart, it felt like we were home. WOW! I love that!! I’d wondered when I was there whether the feeling went both ways. Wow!! I was born in Tassie and moved to the mainland (Canberra) with my Mother when I was 8. My sister and I visited our extended family in Tassie every year until I was about 15. I didn’t really think much of it as a child (except that I was leaving all my friends etc.) but as a teenager, once I’d been around people who knew something of the place, I started to feel as though there was something “wrong” with being from Tasmania. However, that didn’t stop me feeling proud of where I was from. So I always told people, quite self-righteously, that I was born in Tasmania and waited for the onslaught. Between then and now (late 20’s) I’ve gone from tolerating it, to hating it, to loving it, to wanting to move back. Now, when I visit, I sometimes feel a sense of remoteness which depresses me. However, I still think it’s a beautiful place and all the things that once turned me off the idea of moving back (the smallness of it, that fact that my family lives there, just how quiet and safe a place it feels), are now the things that make me want to live there again. Wow, that’s interesting. Thanks so much for sharing that. I think the people who felt it the most are people like yourself, who have had a lot of exposure to mainland people (gosh that sounds silly, but you know what I mean). People who were born here and lived here with all their extended family and only went to the mainland for tourist-type holidays seem more immune. This is helpful. Thanks.